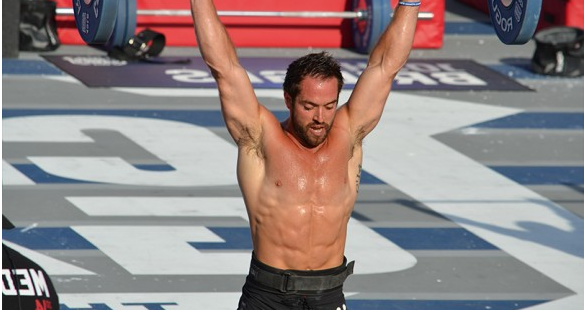 The Crossfit games are here again. This is a great time for all crossfiters! There are always some amazing feats performed by the contestants. You will be motivated for sure during your workout. miss it. Check out the schedule at the end of the full story. 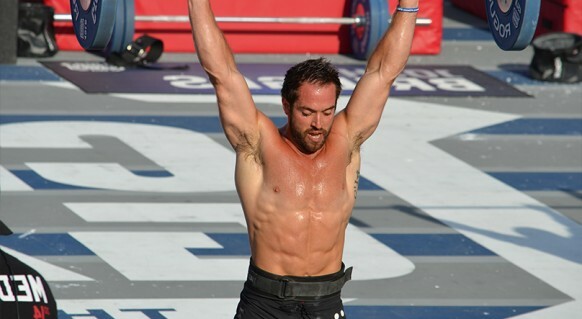 On July 21st, the 9th annual CrossFit Games will take place at the Stub Hub Center in Carson, CA. What started out as a backyard throwdown between a handful of competitors at Dave Castro’s ranch in Aromas in 2007 has since grown to an international sporting event watched by thousands around the world. The steady growth of the affiliate community has played a pivotal role in the growth of CrossFit as a fitness regimen (and the Games as a competition) but one could argue that the Games wouldn’t have the following it currently enjoys without the involvement of one key partner: ESPN. In 2011, CrossFit, Inc. announced a 10-year, $150 million sponsorship and marketing partnership with Reebok, and the Games were preparing to enjoy their second year in operation at the Home Depot Center (now Stub Hub Center). But something was missing from taking the competition to the next level. You can see footage from the Games in 2010 that show plenty of empty seats at the tennis stadium—this year, lines to get in to the arena will start forming hours before it’s due to host any events. Part of the problem was a lack of exposure. Up to that point, any coverage of the Games was run completely in-house by CrossFit HQ, but the broadcast was not reaching enough eyeballs. However, the Entertainment and Sports Programming Network (ESPN) did know about the Games, and had been keeping an eye on its growth.